MC Mechanical is a family-owned and -operated HVAC contractor, delivering heating, cooling and metal fabrication solutions to homes and businesses throughout Salinas, CA.  Call us for routine maintenance, unforeseen repairs or new installations. We deliver tailored services with a smile and strive to be the HVAC contractors you always trust to call. Contact us today for a free quote on service. Having reliable forced air in your home is a convenience that you might not realize… until something goes wrong. If you’re no longer getting the cool air you demand or have skyrocketing energy bills, you’ll need to call MC Mechanical. We’re available for heating and air conditioning repair in Salinas, CA, delivering complete HVAC services to customers in need. From maintenance, to repairs, to brand-new installations, count on our team to provide you with a superb level of workmanship. In fact, everything we do comes backed with a 30-day guarantee to give you peace of mind! We work proficiently with any brand and are equipped to troubleshoot just about any type of system, from furnaces and heat pumps to radiant heating and central air. Our services aren’t just available to homeowners, either!  We’re pleased to provide AC and heating repair in Salinas, CA to businesses as well. We specialize in restaurant HVAC services in any capacity and can scale our abilities to meet your system’s needs. In addition to HVAC repairs and maintenance, we have an entire breadth of metal fabrication capabilities that allow us to produce ductwork and gutters. 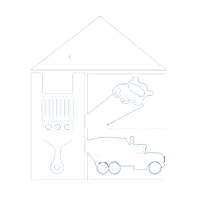 Count on us to design custom solutions for you, then install them with precision. No matter the customer or the job, our goal is 100% satisfaction. Let us prove it to you the next time you need an HVAC contractor you can trust. We provide our customers with best-in-class customer service by always being on-time, dependable, proactive and honest. We aim to be the HVAC experts you can always trust! Our metal fabrication services enable us to provide customers with custom gutters and ductwork, in addition to our general HVAC services. We even handle installation! Our crews have experience and familiarity in working on all brands of HVAC equipment and always provide an exceptional level of workmanship, no matter the manufacturer. We have our California State Contractors License (#932137) and are fully equipped to work on your heating and cooling systems. We’ve been providing HVAC services to homeowners since 2007.  Let us give you a free estimate on services today! 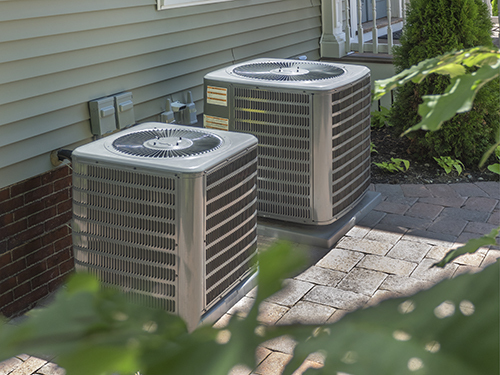 From emergencies to routine maintenance, count on MC Mechanical to keep your heating and cooling systems working flawlessly. Contact us today for a free quote on services.